6 months ago, 80 scientists, developers, artists, engineers, and enthusiasts embarked a challenge to turn their coolest, most relevant, and craziest ideas into reality in just 3 short days. 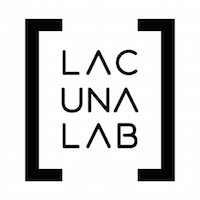 After 30 hours of cross-disciplinary collaboration, we emerged with 14 amazing and unique projects, new friendships, and a lot of new skills!! Perhaps the best part of the weekend was the chance to bridge traditional boundaries and find inspiration in some pretty unexpected places. And here’s the thing… we’ll be back!! Get a pen and write this down. 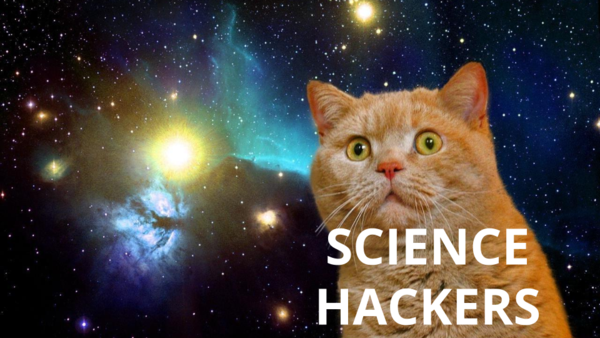 Science Hack Day Berlin 2016 – our 4th edition! 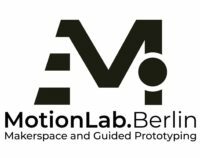 – will take place 23-25th September, back again at the awesome FabLab Berlin. You don’t have to be an cyborg, drone-pilot, biohacker, Brain-computer-machine-learning enthusiast in order to join…but that’s cool too. We’ll provide hardware, gadgets and keep you well fed and keep the mate/orange juice flowing. Subscribe to our newsletter to get notified when registration opens. Excited but still a little confused? 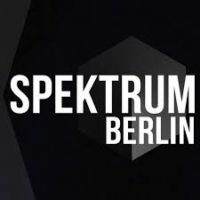 Then come to our meetup to get to know the science hacker scene of Berlin.